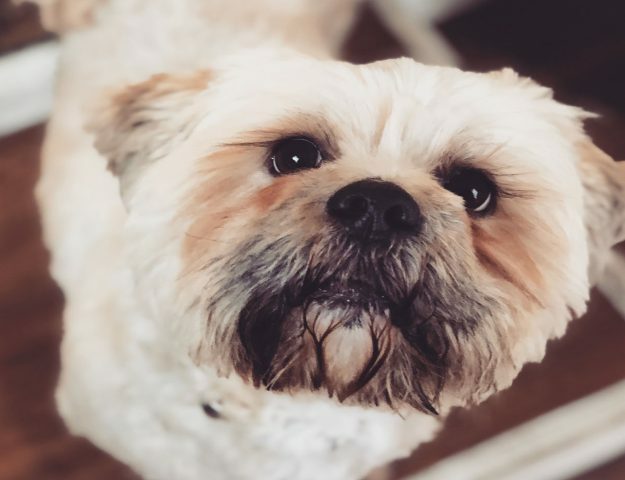 Wow, have I got a treat for you today! 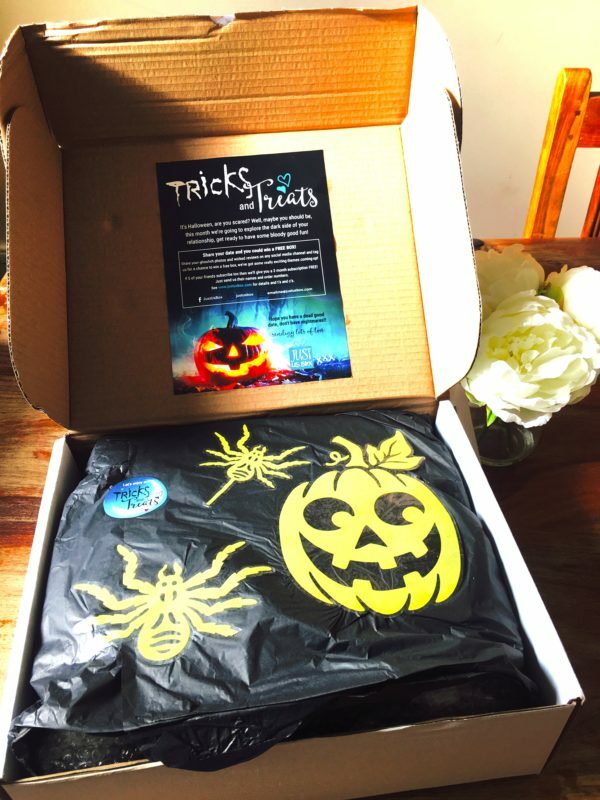 I’ve recently gotten to know the fabulous people at Just Us Box and they very kindly sent over their ‘Tricks & Treats’ Date Box for my husband and I to test out. I have to admit, I’ve been ridiculously excited about this. I love pretty much all subscription boxes, I mean what’s not to like? You get a surprise every month, usually at vastly reduced prices than you’d pay for the items individually in stores. In fact, I have several subscription box gift ideas on my birthday and Christmas wishlist. It’s the gift that keeps on giving, right? Now, I’m sure many of us are aware by now that not all subscription box services are created equally and it’s important to go off of recommendation from other other people before you jump all in, because it can be a costly mistake. I’m happy to say that the Just Us Box is just fantastic, it’s a clever original idea with more to it than just stuff. 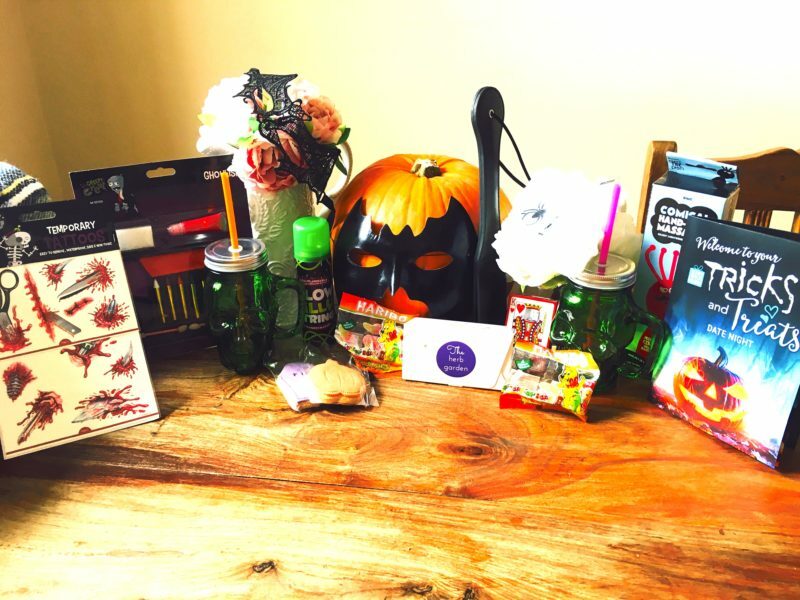 I love the way that each month has a special theme, for example last month’s box was Pillows & Poetry, this month’s is Tricks & Treats and next month’s will be Feast. I think it’s fabulous that the boxes are loosely seasonal so they’re super easy to incorporate into date night. I was amazed at how many items were included in the box and just how much thought had been put into it, it felt really special. I really look forward to date night, but sometimes (especially during the Autumn / Winter months) I just can’t be bothered to leave my comfy, warm house. That’s where Just Us Box come in, whether you lack inspiration or you just fancy doing something a little different. 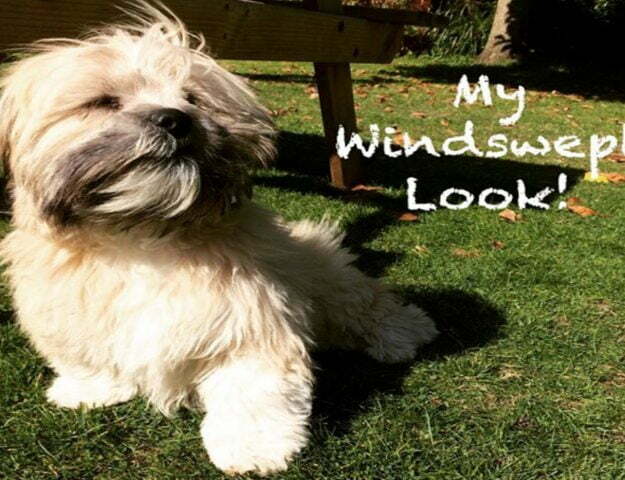 Another fab option is that you can cancel the boxes at any time, you’re not tied in. If you just want to see what all of the fuss is about you can even buy their smaller and cheaper trial box for £18, just to dip your toe in. But, in reality I think it’s more economical to go with one of their plans, in my opinion it’s worth every penny. In fact, two of my close friends are getting married in the next few months and I think an annual subscription would make the perfect gift. 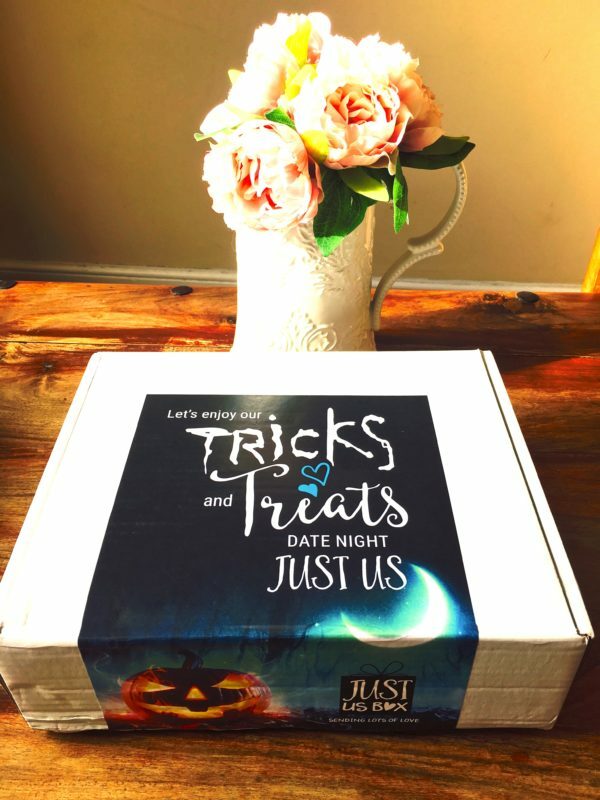 The lovely people at Just Us Box are offering one of my lucky readers the chance to win their November date night ‘Feast’ box! Just enter via the Rafflecopter form below. Competition closes at 12am on 12th November 2016. Entries received after this time and date will not be entered into the draw. The prize is 1 Just Us Box.